Scott Adam Cooper is a roofing contractor charged with taking money from 36 customer, but not doing the work. FRANKFORT, KY (WAVE) - A Louisville roofing contractor will receive a 13 year sentence after pleading guilty to taking money from customers, but not preforming the work. 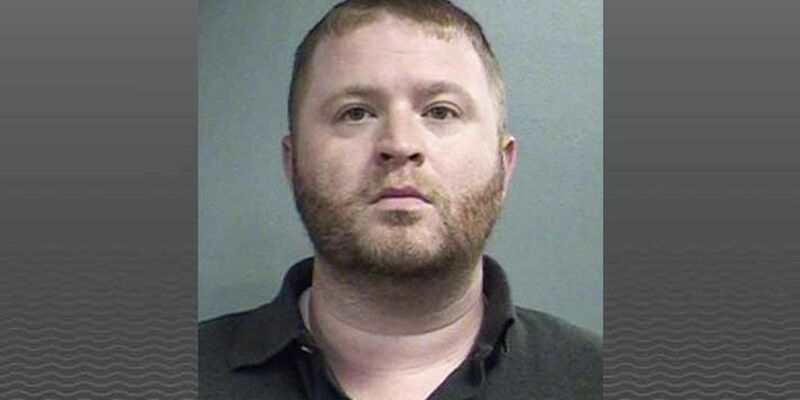 Scott Adam Cooper, 34, of Louisville, was charged with 36 counts of theft by deception and theft by failure to make required disposition of property. An investigation by the Kentucky Attorney General's Office show that over a three year period - between April 13, 2016 and February 20, 2018 - Cooper, who previously owned Precision Restoration Company on Hurstbourne Village Drive, took more than $268,000 from 36 customers in Jefferson, Bullitt, Nelson and Oldham counties. Cooper would agree to replace the roof of the home and receive a payment, but never came back to do the work or return the money to his victims], investigators said. As part of his sentence, Cooper was ordered to pay the 36 victims more than $268,000. He is facing drug charges as a result of the Attorney General's office investigation by after Louisville Metro police found him with 13 pounds of marijuana and 13 grams of cocaine. Cooper will be sentenced on march 11 in Jefferson Circuit Court.